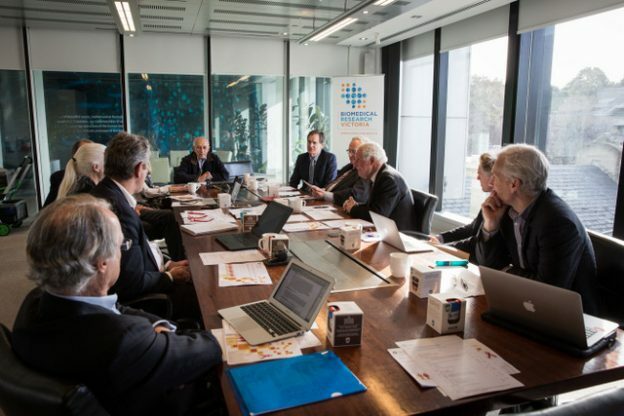 BioMedVic’s think tanks facilitate the exchange of knowledge and sector intelligence between key opinion leaders while our programs bridge the gap between researchers and policy makers and up-skill the next generation of scientists. 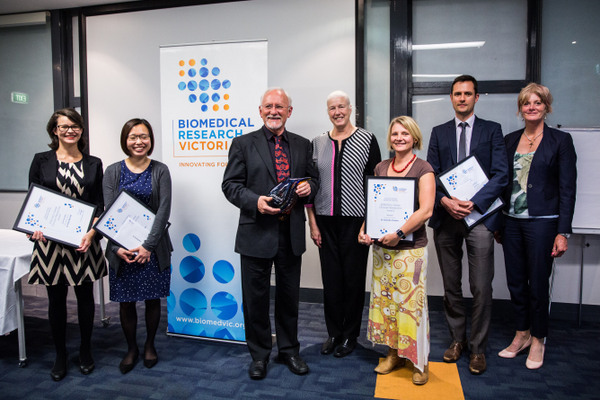 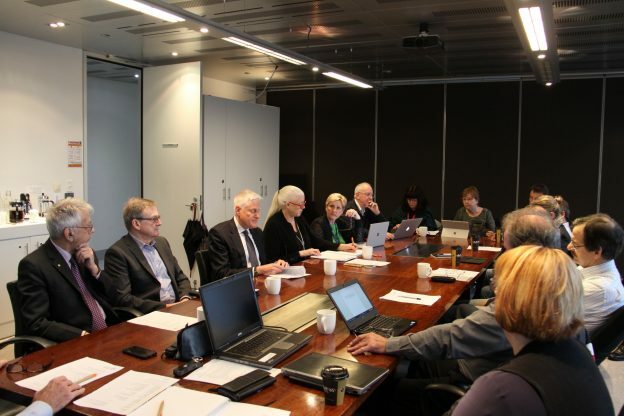 VCRN was established by Biomedical Research Victoria in 2010 to provide a voice for this group, identify issues that impact clinician researchers and to advocate for change aimed at improving the capacity for clinicians to conduct research. 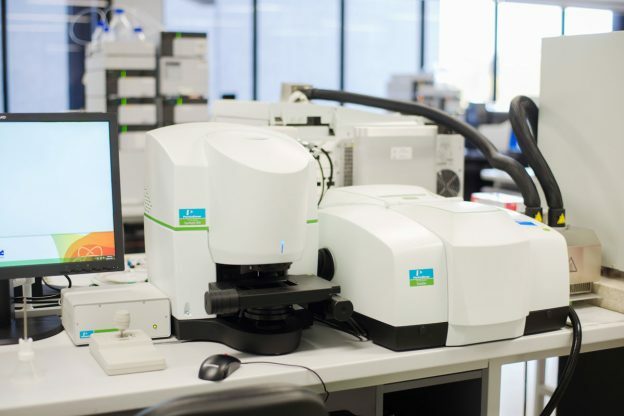 VPTN is a centralised network of core facilities which house high quality instrumentation providing services and expertise in areas including biotechnology, informatics, mathematics, materials science, computation and manufacturing.